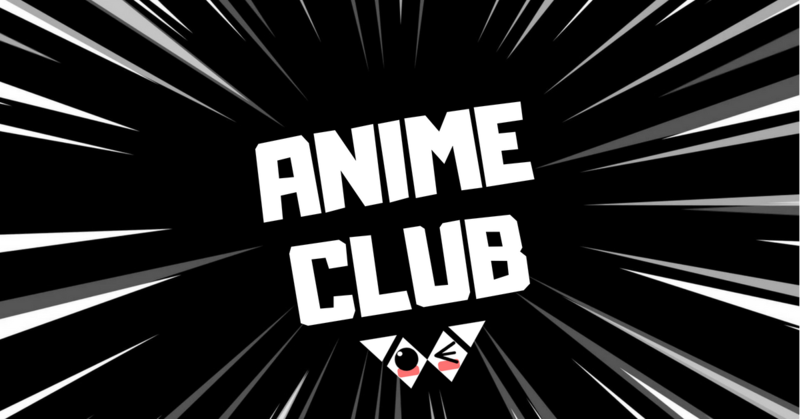 Anime Club is going on vacation during the summer. There won't be any meetings. But look for a fun anime event in the fall!